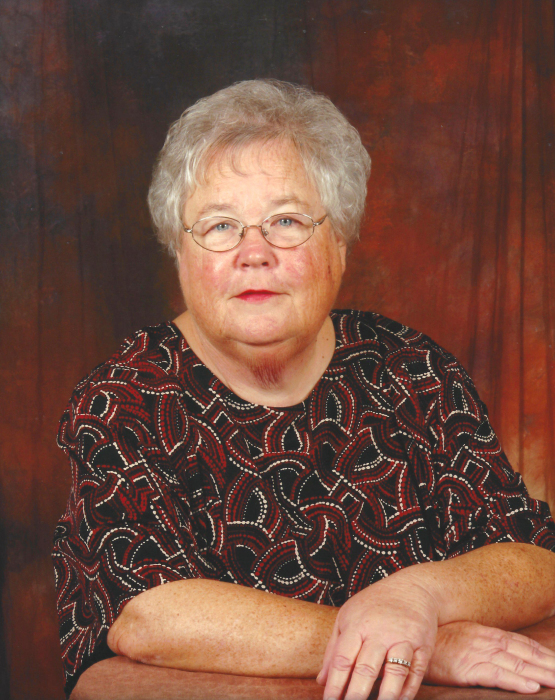 Claudia Frances Gattis, 73, of Wake Forest, passed away January 21, 2019. She was born in Durham County to the late Claude Wesley Gattis and Hazel Riley Gattis. Ms. Gattis worked at the John Umstead Hospital for over 30 years and retired in 1996 as a seamstress. After retirement, Claudia found great joy in caring for people no matter if it were taking care of children or the elderly. As a caregiver, she touched many lives and will be greatly missed. Friends may visit with the family from 11:00 to 12:00 pm, Saturday, January 26, 2019 at Unity Baptist Church, Youngsville, NC with a funeral service to follow at 12:00 pm. Burial will be held at 3 o’clock, Saturday, at Pleasant Green United Methodist Church, 3005 Pleasant Green Rd, Durham, NC. Ms. Gattis is survived by her brother, Steve Gattis(Brenda) of Wake Forest; special nephew, Adam Riley, Jr.(Hope) of Sanford; extended family in Sanford; special nanny to Jenny, Savanna and Alyssa; niece, Lisa Seeger(Robert) and their daughter, Bianca of South Carolina; niece, Kristen Thomas(Leslie) and their daughters, Sophia & Raquel of Florida; nephew, Eric Artom of Colorado; special friends, Darlene Riley, Eva & Bobby Sanderford, Tina Pace, Anne McCarty and many other special people that supported Claudia. She was also preceded in death by her brother, George Artom. Flowers are welcome or memorial contributions are requested to be sent to Unity Baptist Church, 6348 NC Highway 96 West, Youngsville, NC 27596.